Football Fans! 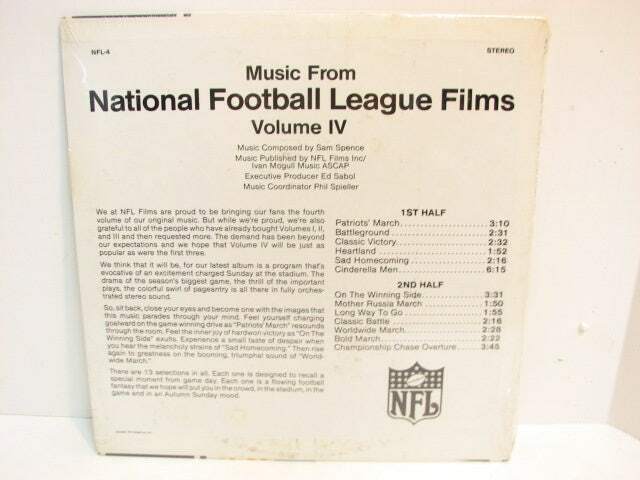 This is a vintage LP record titled Music From the National Football League Films Volume IV - NFL-4 Stereo. 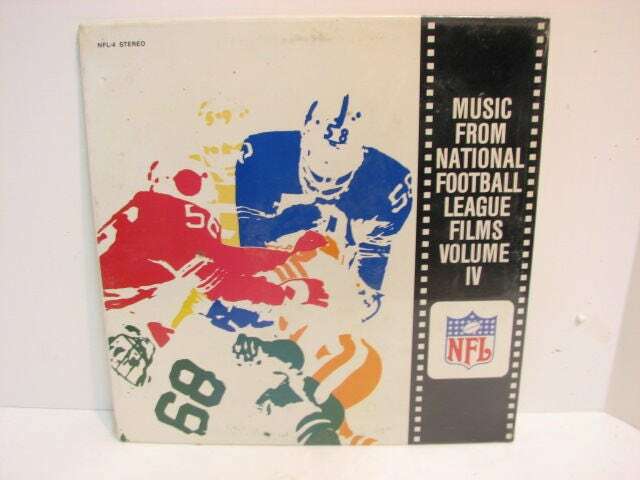 STILL SEALED, never opened! Some record ring dark areas I can see but overall great condition.